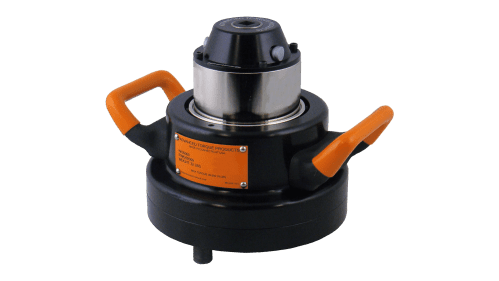 The ATP8000 is an advanced Digital Torque Multiplier™ designed for organizations with high torque needs up to 8,000 ft-lbs. 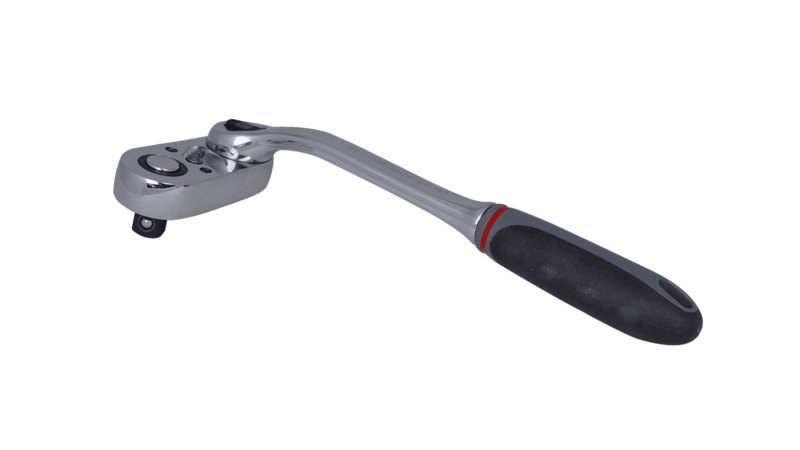 Their state-of-the-art design, ease of use, portability, accuracy, efficiency, repeatability, ergonomics and user safety have made this wrench the preferred tool of many companies. 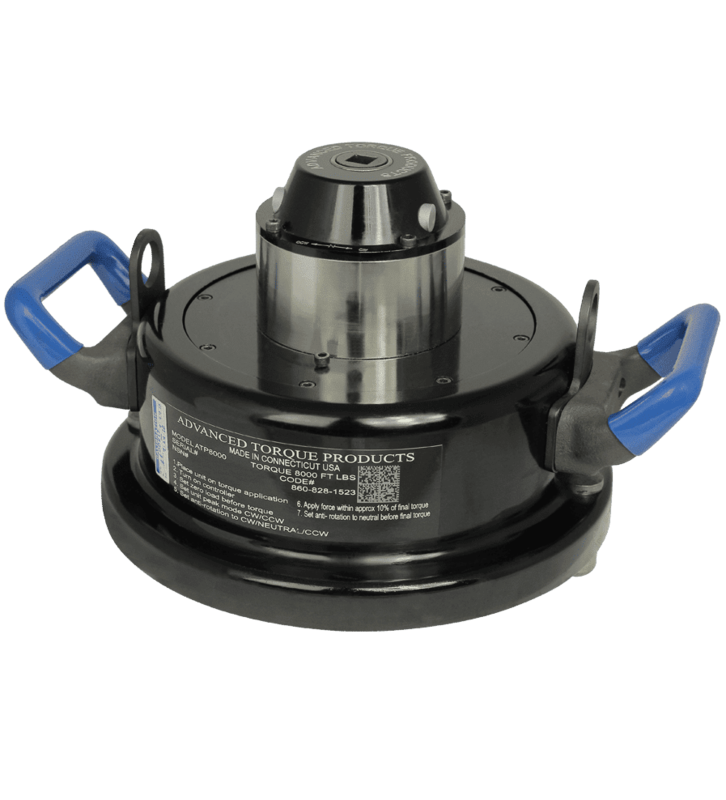 The ATP8000 requires minimal physical exertion to achieve desired torque and works to prevent injuries and muscle stress often incurred by cumbersome and complex tools. 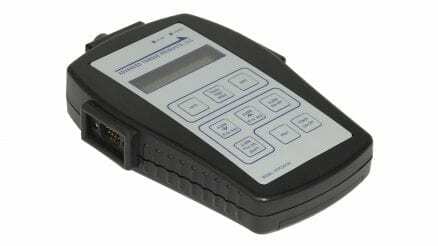 The digital controller provides operators clear and accurate readings with capabilities to measure applied and breakaway force in a wide range of units, as well as measuring angle. The controller functions in a number of modes including Track, Peak and Angle. An alarm is integrated in the controller as well, to enable operators to define their target torque value and receive a warning as that value is achieved. 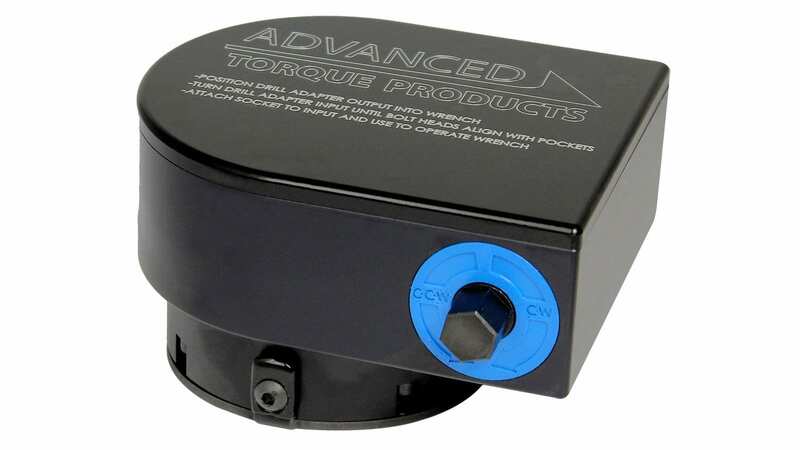 A speed knob is a time saving tool that enables the operator to perform much of the torque process by hand, reducing overall torque time. 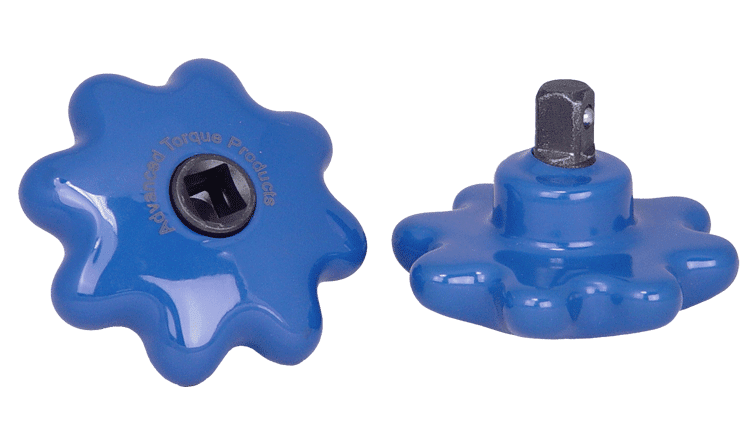 The 1/2" Drive ratchet with swivel head provides a comfortable grip handle and 360° locking rotation to easily accommodate awkward application positioning. 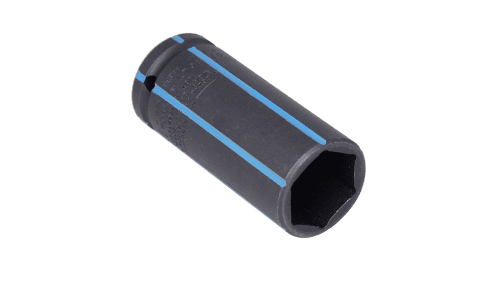 The 1/2" Drive ratchet is finished with a black oxide no-chip finish to prevent FOD (Foreign Object Damage) when working on critical applications. 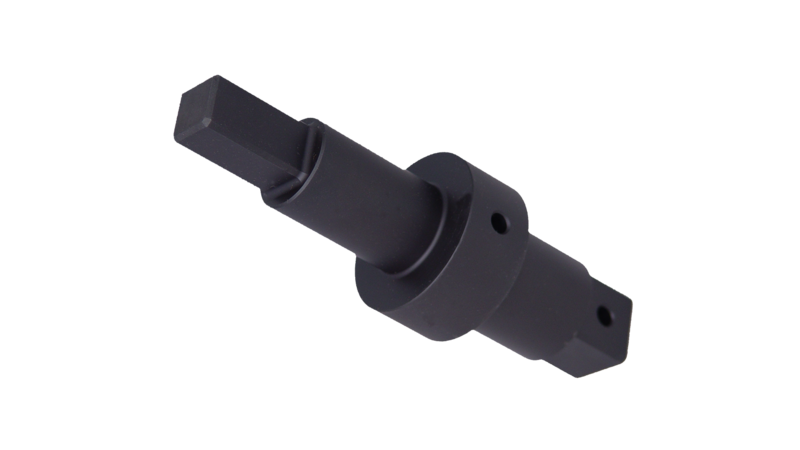 The drill adapter is designed to complement the ATP multiplier by enabling the use of a drill to increase application speeds and prevent damage to internal gears. 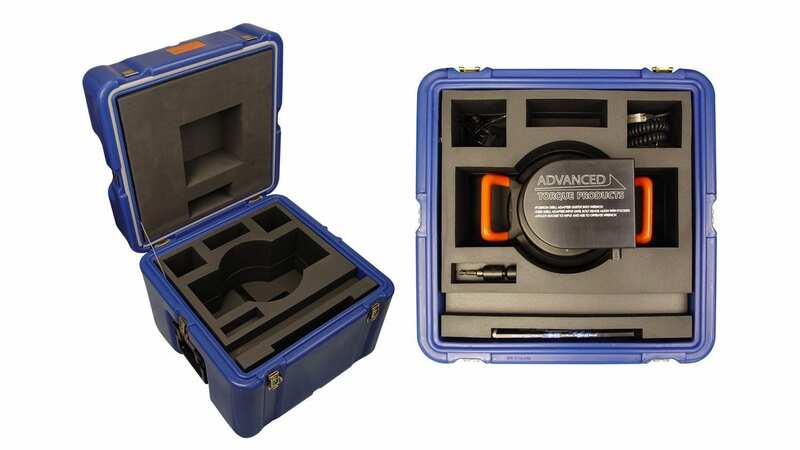 This case will provide superior protection to your Torque Multiplier. It offers a smooth feel to prevent scratches & FOD and is molded to fit your multiplier and accessories. The digital controller provides accurate readings with capabilities to measure applied and breakaway forces in a wide range of units, as well as measuring angle. 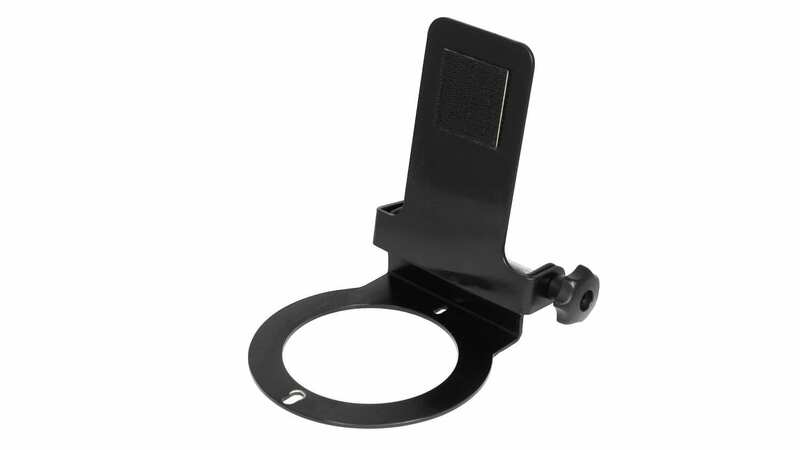 The controller mounting bracket enables hands free operation of your digital controller with convenient viewing and access. Along with the standard sockets readily available, ATP will also design and produce custom sockets to integrate with your multiplier and specific application. 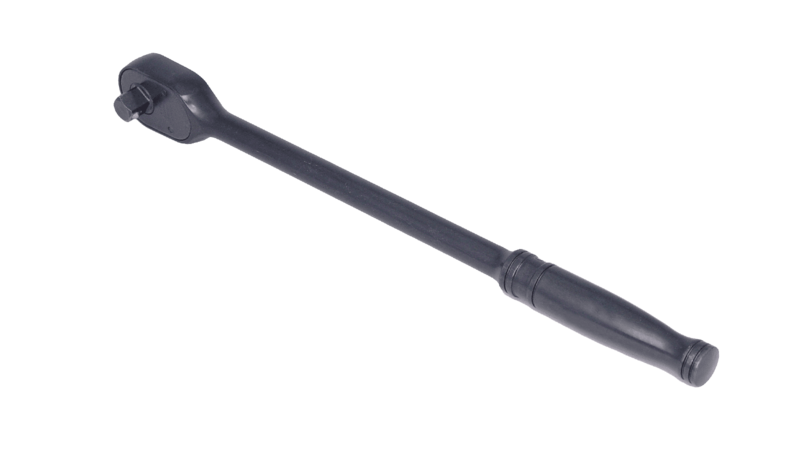 Along with the standard drive bars readily available, ATP will also design and produce custom drive bars to integrate with your multiplier and specific application. 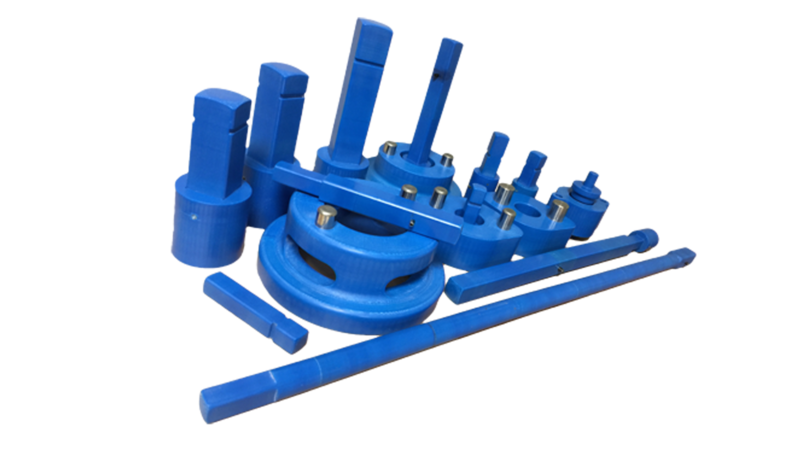 Along with the standard adapters readily available, ATP will also design and produce custom adapters to integrate with your multiplier and specific application. 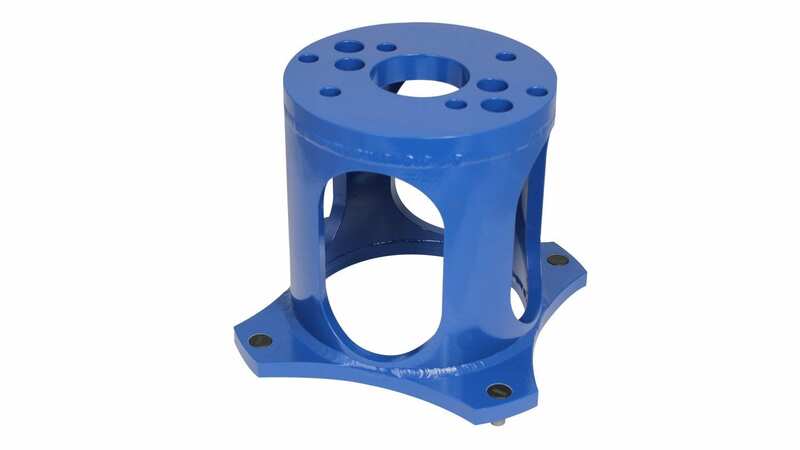 ATP will design and develop custom reaction stands to integrate with an ATP multiplier to form fit your application, meet all force requirements and factor of safety. For more demanding aerospace applications, ATP has developed capabilities offering upgraded versions of all our multipliers, enabling the most precise accuracy at +/- 0.4%. Angle measurement allows you to measure angle and force simultaneously using our digital readout.